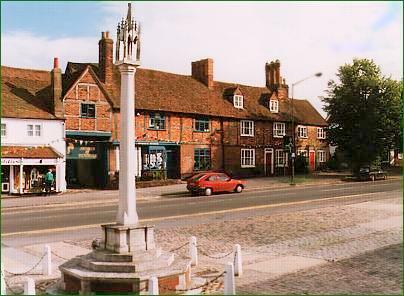 Wendover is an attractive little town nestled in the Chilterns Area of Outstanding Natural Beauty. The Ridgeway Path long distance trail runs right down Wendover High Street on its way through the Chilterns to Ivinghoe Beacon – highlighting one of Wendover’s chief attractions; the area is blessed with a wide variety of enjoyable walking trails through some of southern England’s most enjoyable countryside. Wendover is situated in the Chiltern Hills just a few miles from the county town of Aylesbury. On the A413, 3 miles from the A41 and 17 miles from the M25 the village is easily accessible. Luton Airport is 18 miles away and Heathrow just 27 miles away. The main line station takes about 45 minutes to London.